TonicSea Probiotic Pro provides a potent six-strain blend of beneficial microbial species that mimics the body’s natural gut microbe balance. 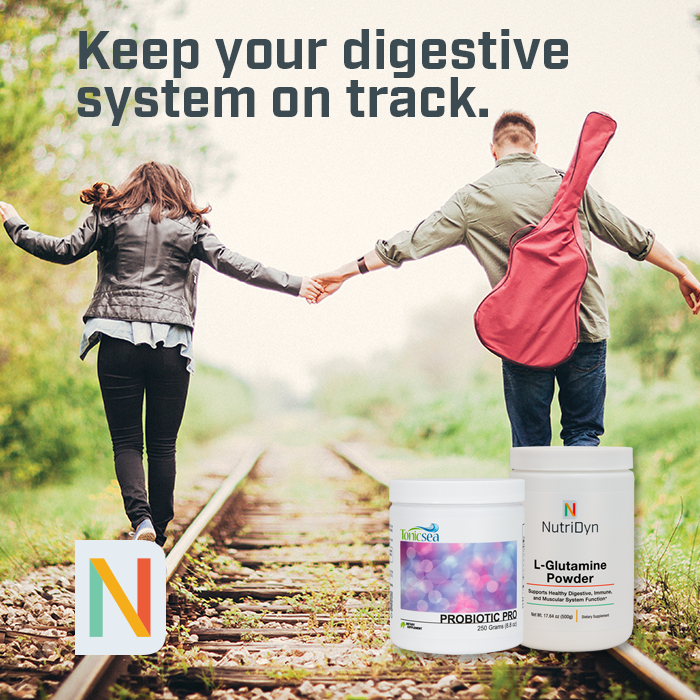 Probiotics are of emerging importance for fortifying your gastrointestinal health, which goes on to affect nearly every system in the body. 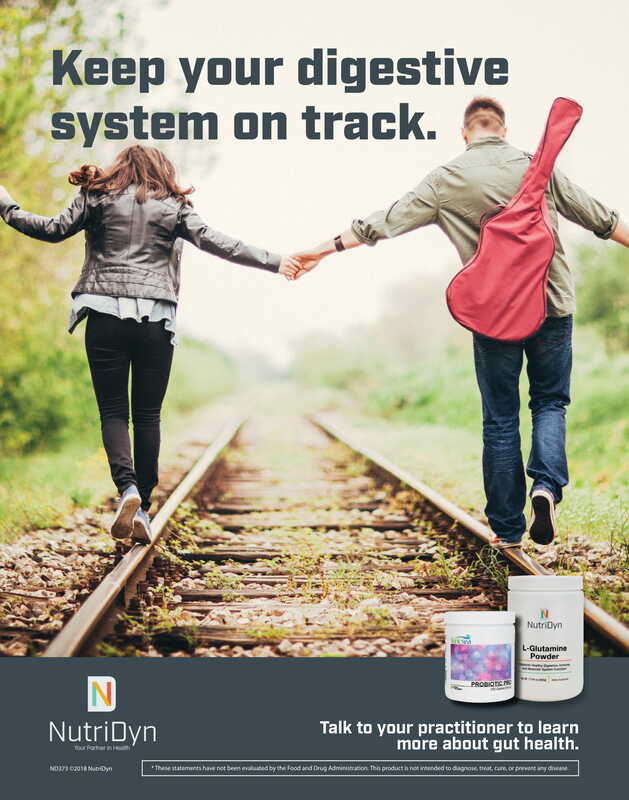 Probiotic Pro provides an unmatched 75 billion colony-forming units (CFUs) of genetically-identified probiotic strains, produced in a cGMP facility that assures the presence of only beneficial, safe, and scientifically proven microbes.